EBC understands the importance of raising children in the faith and instilling in them a love for Jesus and for others. 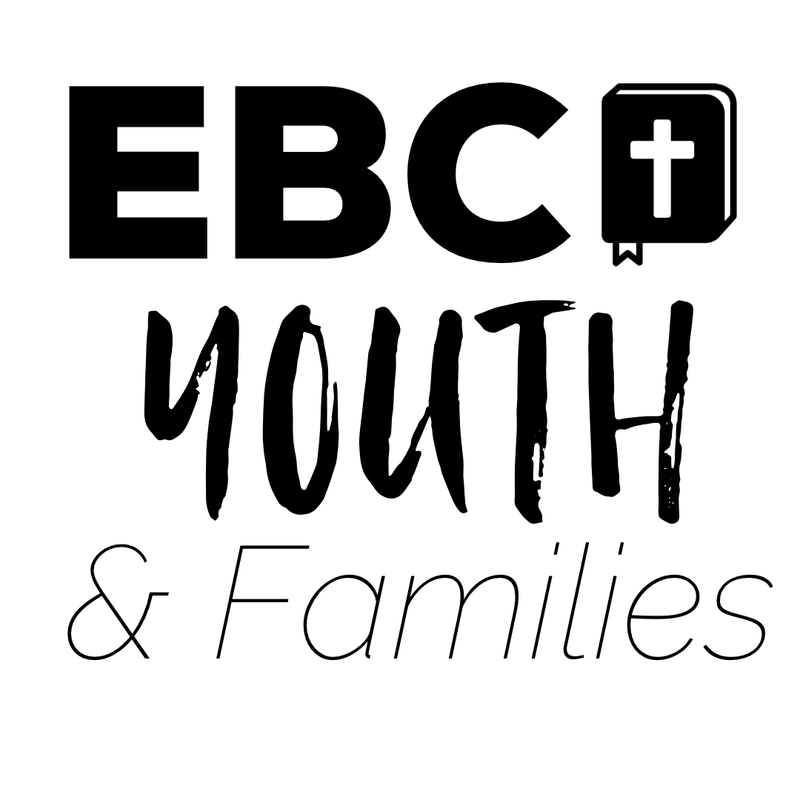 For that reason, EBC emphasizes ministry to Youth & Families through four primary ministries – EBC Nursery, EBC Kids, EBC Youth, and EBC Moms. Click the links to find out more about these ministries.